For nearly 40 years, Renault has been part of Formula 1 and won 12 F1 world Championship titles. 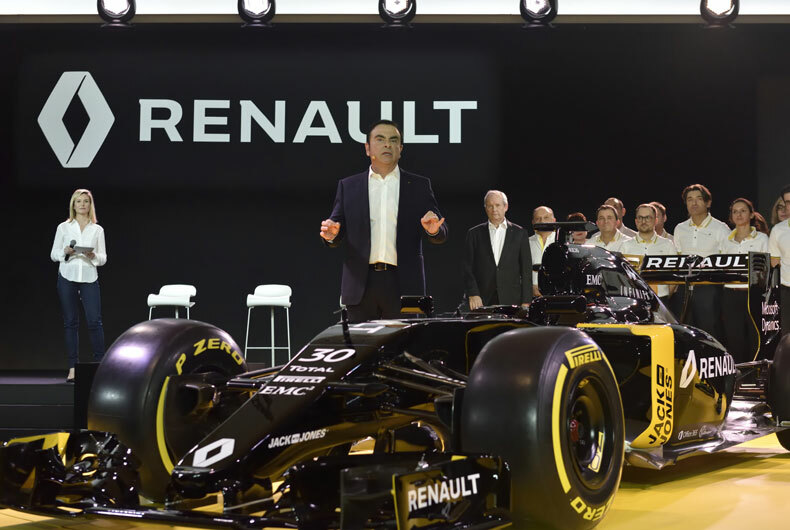 Carlos Ghosn, Groupe Renault chairman and CEO, revealed the new F1 racer on 3 February 2016 at the Technocentre (in the Paris region). 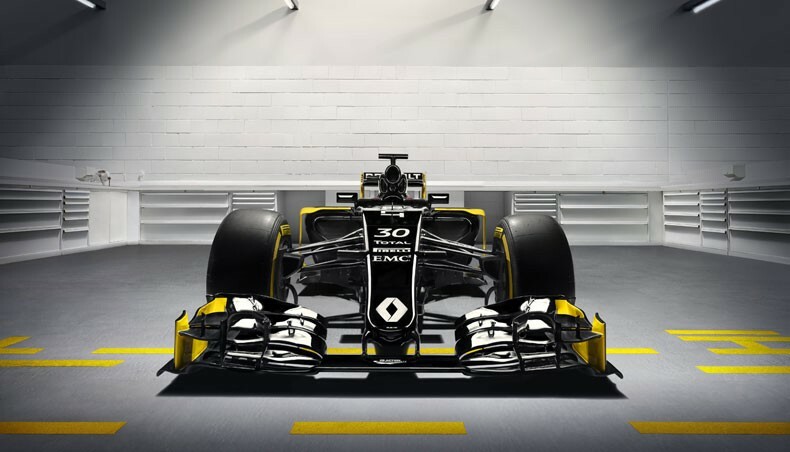 Renault’s new F1 racer is ready for the racetrack: it features the Renault RE-16 power unit on an RS16 chassis, developed and assembled at Enstone. 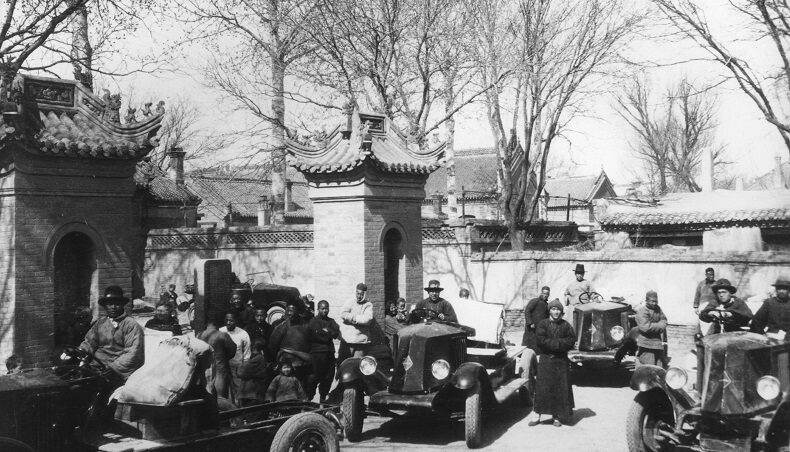 Today, we celebrate Renault’s passion for motorsport and performance! At the head of Renault Sport Formula One Team, chief technical officer Bob Bell will be leading the chassis team in Enstone, UK, and the engines team at Viry-Châtillon, France. 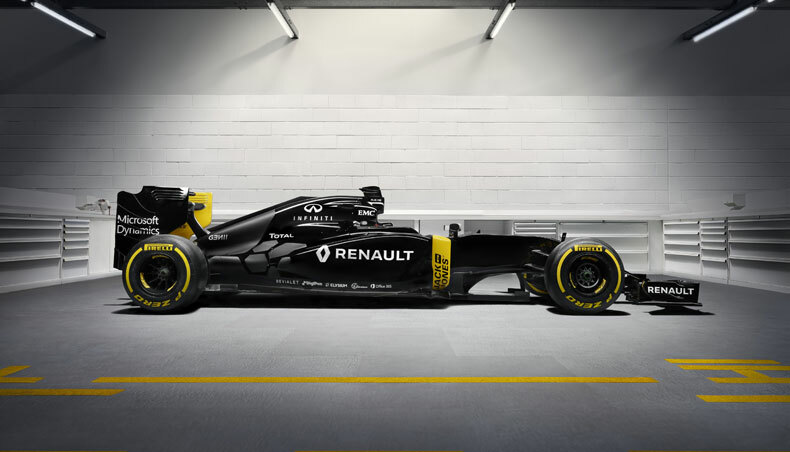 The newly named Renault Sport Formula One Team has been given the goal to be on the podiums within the next 3 years. 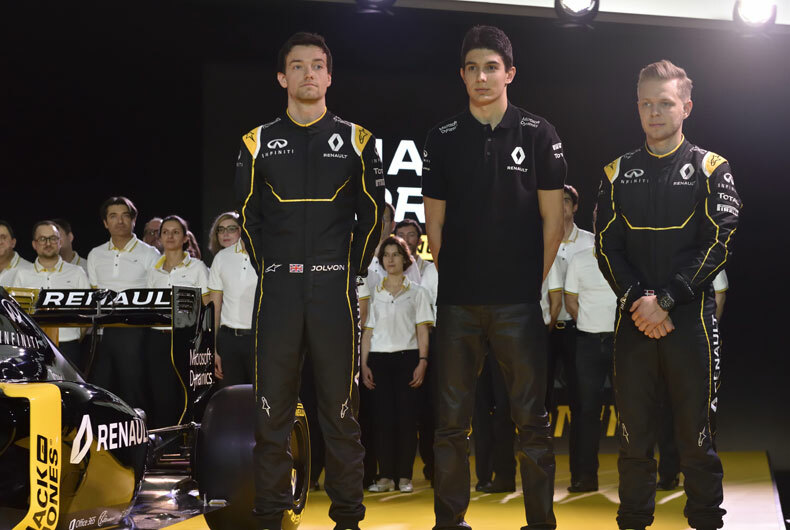 A third driver, Esteban Ocon, will be joining Danish driver Kevin Magnussen, age 23, and Jolyon Palmer, 25, from the UK. 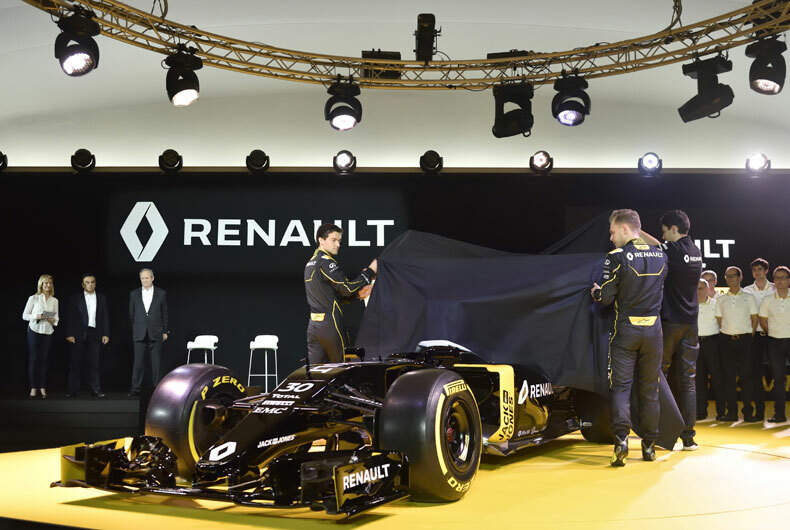 The reveal event outlined Renault’s new motorsport organization, the main aim of which is to maximize synergies and technology transfer from the racetrack to the road. 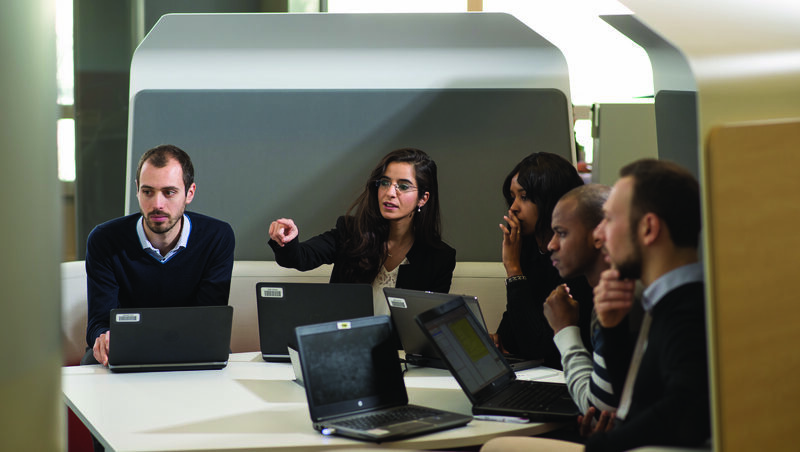 Renault’s engineering involvement in competition programmes provides a valuable testing ground for assessing technological developments with a view to carry-over to volume production models. Full-scale motorsport commitment is a key feature in our strategy for the Renault brand and for technical innovation. 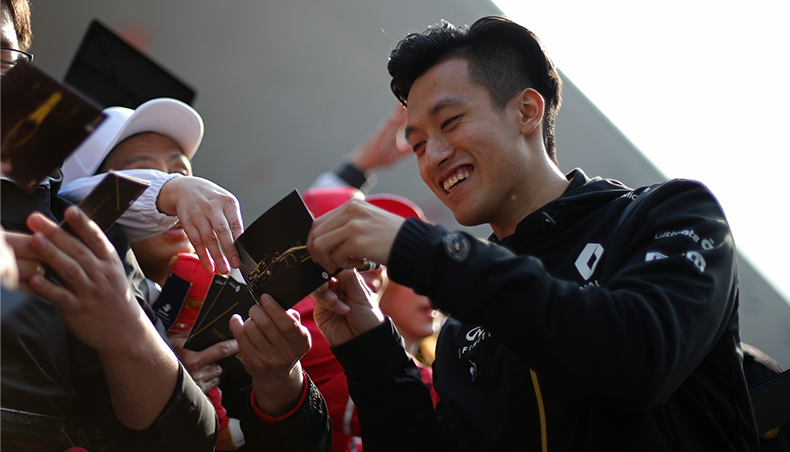 Looking forward to the Australian GP on 20 March 2016!